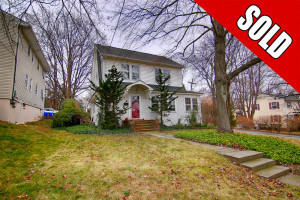 16 Bernards Ave, Bernardsville NJ – SOLD! Feel @Home Realty is pleased to announce that 16 Bernards Ave, Bernardsville NJ has SOLD! 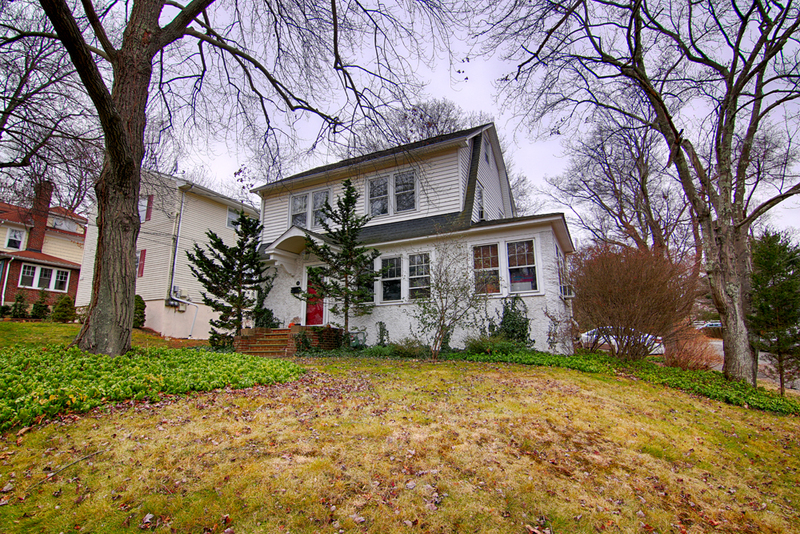 Built in 1930, this charming Dutch Colonial maintains its original character along with a superb location within walking distance of Bernardsville’s town center offering shops, restaurants and transportation. 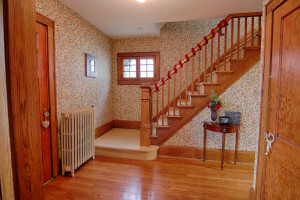 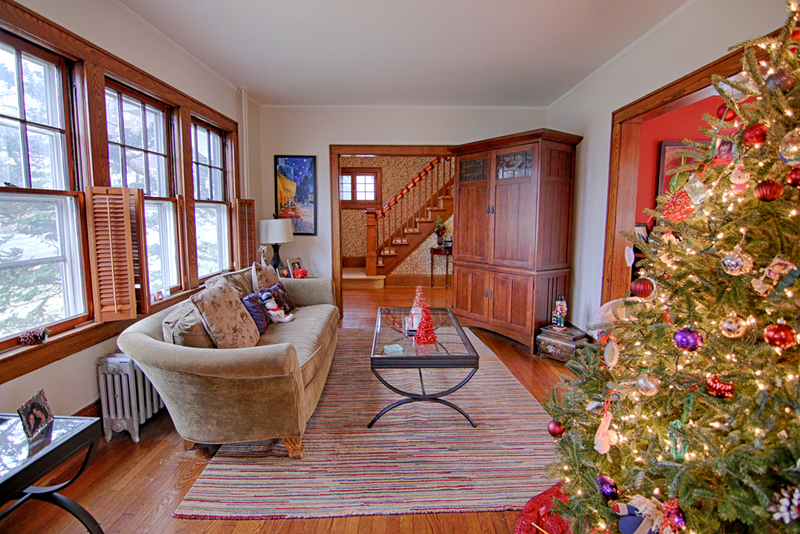 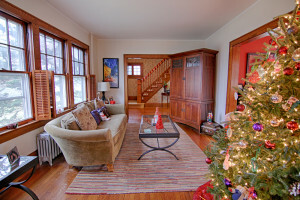 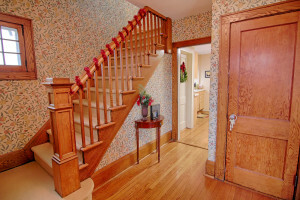 16 Bernards Ave welcomes visitors with warmth and personality, from the gleaming hardwood floors to the original chestnut moldings and trim. 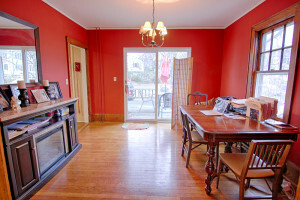 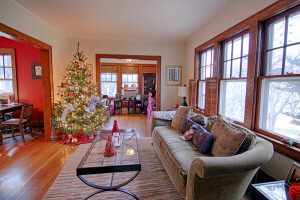 Just off the entry foyer is a comfortable family room filled with natural light from large windows. 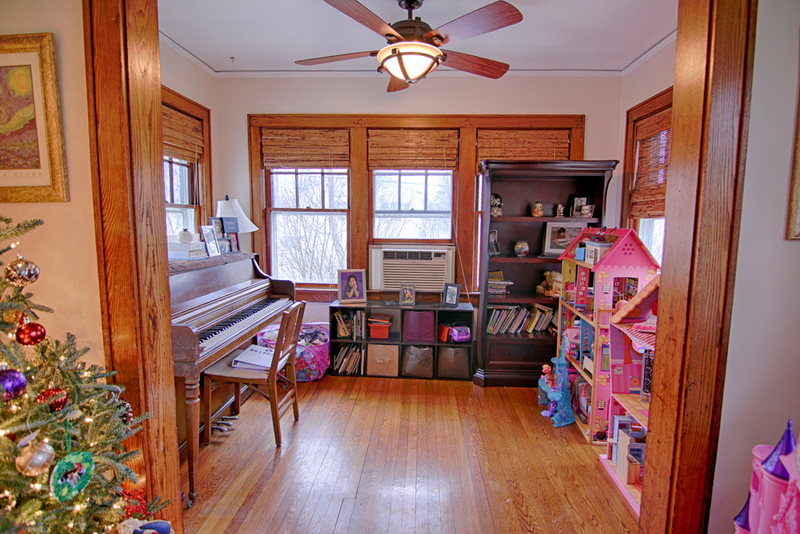 The adjoining sunroom is a perfect space for a home office or cozy library with surrounding windows overlooking the front and rear yards. 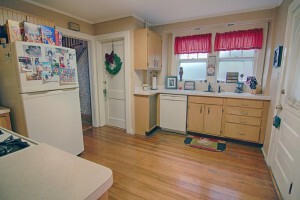 With blonde wood cabinetry and clean white appliances, the cheerful kitchen provides convenient access to the basement, the backyard, and a powder room. Perfect for dinner parties and holiday entertaining, the formal dining room opens to both the kitchen and living room, and also features sliding glass doors to the deck. 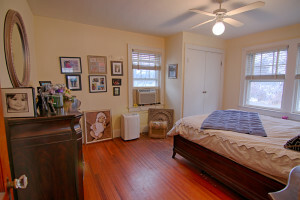 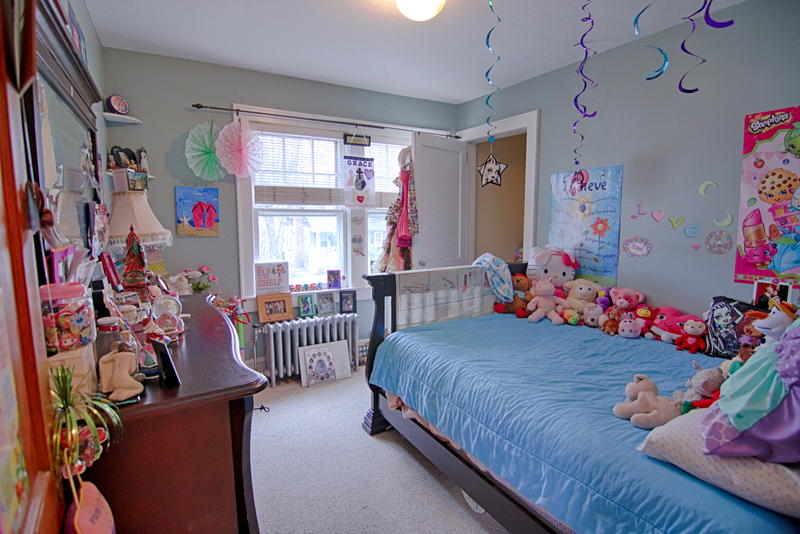 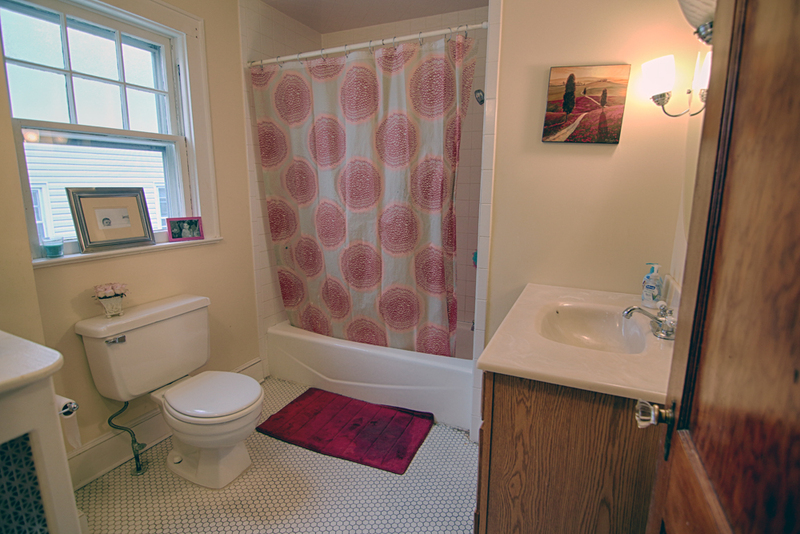 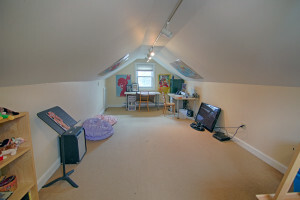 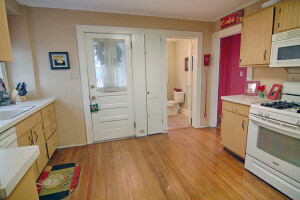 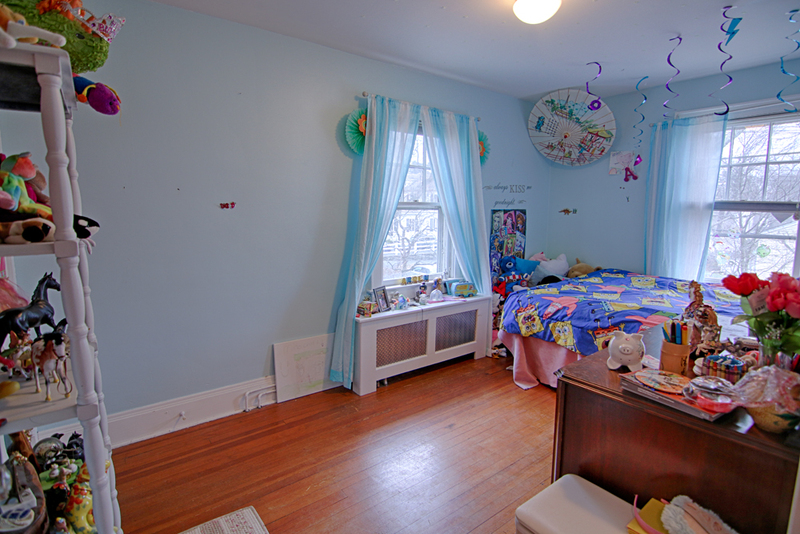 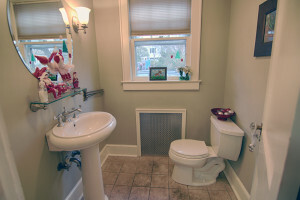 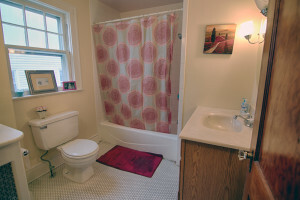 The second floor of 16 Bernards Ave offers three spacious bedrooms and a full bathroom with tub-shower. 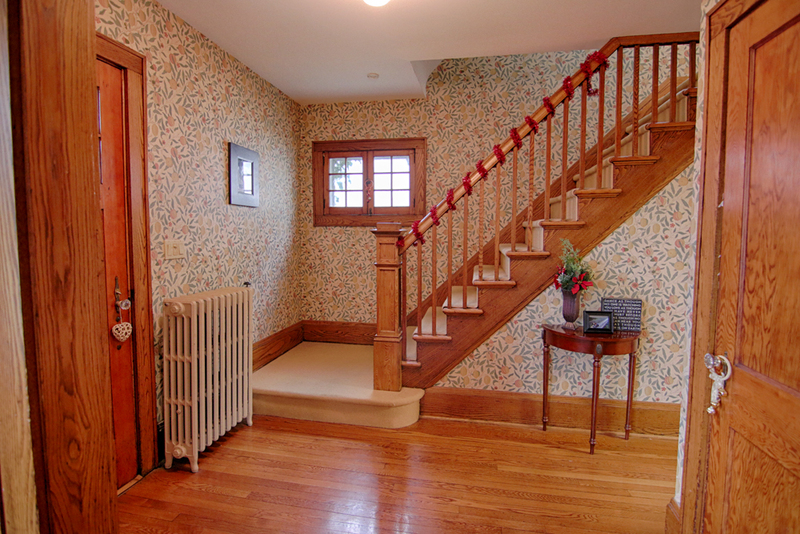 Homeowners love the added perk of a walk-up finished attic! 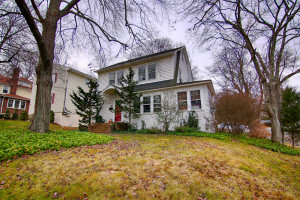 To find similar homes for sale in Bernardsville, NJ call Charles “Chuck” Hendershot at Feel @Home Realty: (908) 280-0115.